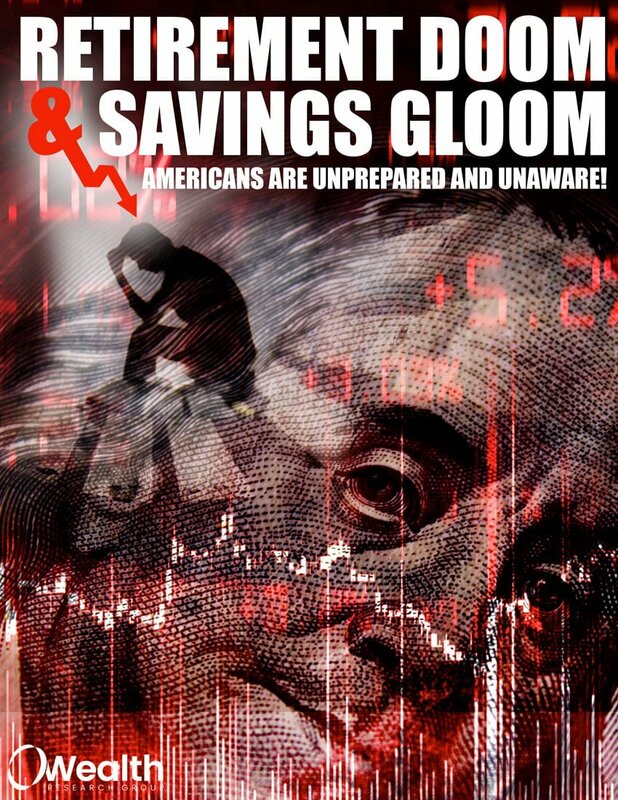 RETIREMENT DOOM AND SAVINGS GLOOM: Americans are Unprepared and Unaware! A secure and comfortable quality of life after 40 or 50 years of hard work was once practically a guarantee in America, but the American Dream of retirement is now dead and gone. You can’t count on the government to provide a safety net anymore, so we have to fend for ourselves, which is a setup for certain disaster and widespread financial panic.